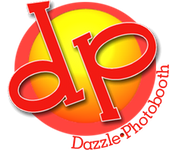 Dazzle Photobooth is a photo booth rental company based in Orange County, CA. We are driven with the determination to provide a friendlier and more affordable service that you will never forget! Customer satisfaction goes hand in hand with our devotion to our clientele. We always have a smile on our face and enthusiasm in our voice as we assist you with adding tons of fun to your special event. Our event attendants are nothing less than friendly and are included in every booking as our free courtesy to you for the entire duration of your rental. 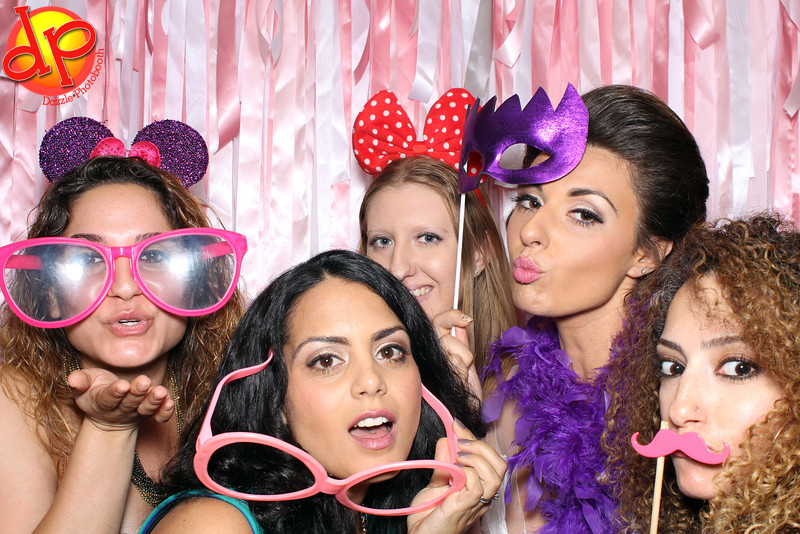 Our photo booth is constructed of durable materials, which gives it a very professional appearance. The booth is very roomy, and we guarantee that you can comfortably fit eight to ten of your guests inside. 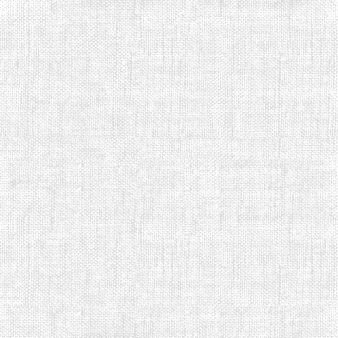 We use professional grade equipment, so your photos will always have crystal clarity. And to top it off, there are no additional charges to use our props. – Enclosed Photo Booth offering Privacy / Open Air Booth also availableWe are driven with the determination to provide a friendlier and more affordable service that you will never forget! – Or any other event!